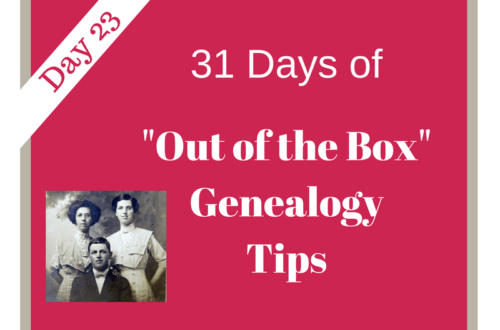 Bring Your Family History To LIFE! | Are You My Cousin? 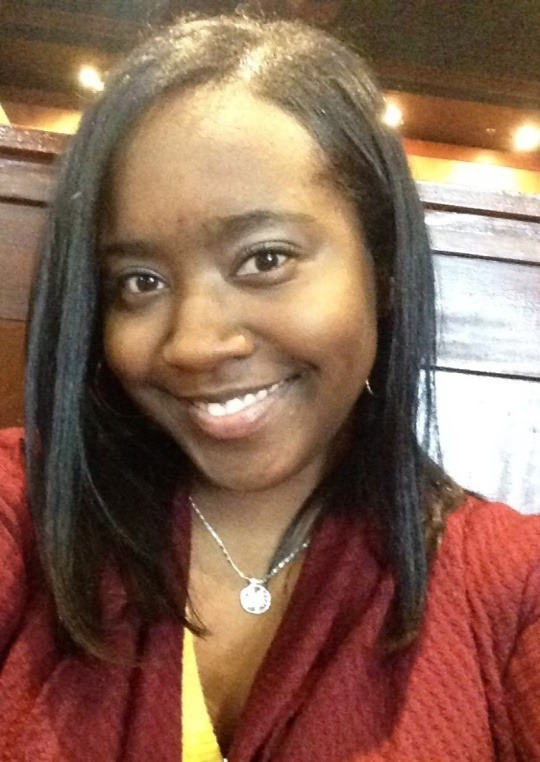 Join me in welcoming Madame Ancestry as my guest blogger today! Madam Ancestry has been interested in her family history since she was a teenager. Be sure to follow her on her blog! 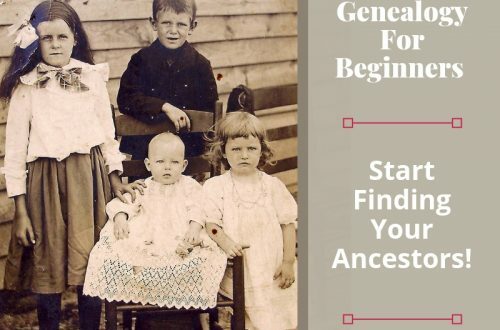 For those of us who have the responsibility of researching our family history, the excitement each discovery brings and being able to vividly imagine those encounters comes easily to us – for many of our relatives, not so much. They can’t seem to understand why we’d spend countless hours trying to find the name of the wife of a 2x great uncle, or our excitement in finding the location of origin of our ancestors. 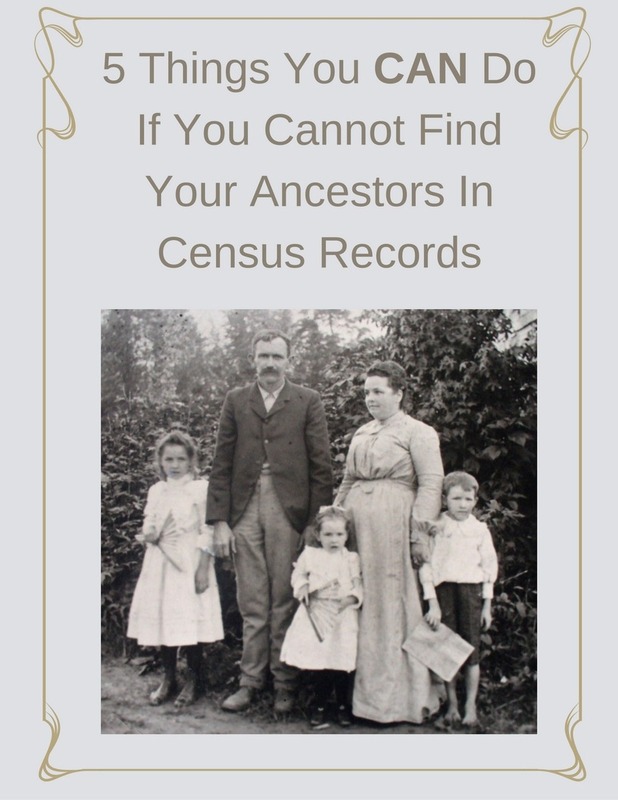 We have looked at our records a million times over and have developed a connection with these ancestors. Even though we may be generations down the line from them, we rejoice in their triumphs and empathize in their sorrows. We know them. But how do we get the rest of our family to know them? 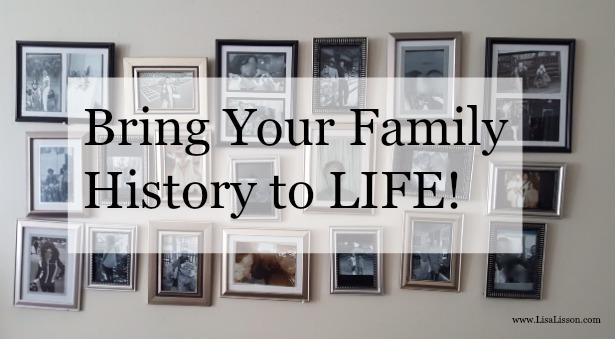 Photographs are a great way to bring family history to life! They are also great conversation pieces at get-togethers. We all know the saying “A picture is worth a thousand words”. Imagine that – every single photograph has its own unique story to tell! And of course we family historians will be right there with our footnotes to those stories (smile). There are many different ways you can showcase photos to help bring family history to life, but I will just show a couple of examples. I wish I could take credit for this idea, but I’m not much of a decorator. This showcase was featured in a relative’s home. We visited them for Christmas and I was pleasantly surprised to see their collection of photos hanging on the wall. They had redecorated their living room and while I admired the various accent frames for their décor, I was even more impressed at the fact that every time we passed through this room, we would get a glimpse of family history. We stood for a few minutes trying to guess who was in certain photos or reminiscing about the event in a particular photo. Sometimes I’ll stand with one of the toddlers and quiz them on who is in the photos. Some of the names they can remember, and for the ones they don’t, I use that as my opportunity to teach them their relation along with the name. This is a win-win for everyone – a beautifully decorated room and a crash course in family history! 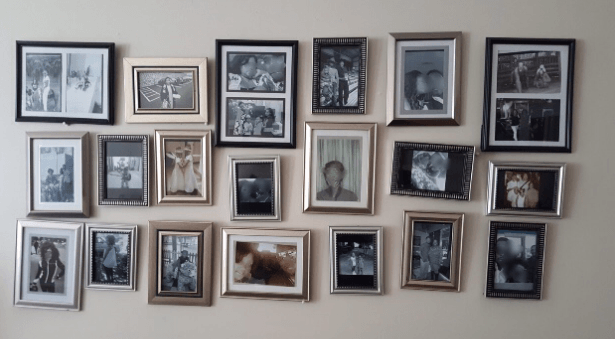 If you’re on a budget and want to copy this idea, I suggest checking your local Dollar Tree – they have a nice variety of frames in many sizes to choose from. The photo album is an easy way to engage family members in discussion as well. I usually leave it on the coffee table, the counter, the dining room table – basically anywhere I think I can garner the most attention at that time. Sometimes it helps if I already have it opened to a page that I want them to focus on. And before long I’ll hear someone ask “Where was this?” or “Who is this?” Those questions sound like music to my ears! I’m then able to share information I have on that person or how they are connected to the family. All of this helps them visualize the identity of those individuals, and eventually those ancestors don’t seem so far from them. Now you can see how photos coupled with family history are a great way to bring family history to life! I’m in the process of re-doing my photo albums. I like some of the newer photo albums that also include notes sections, so I can have notes right next to the photos. I have my eye on a few albums from Hallmark that I believe will be a good fit for what I have in mind. 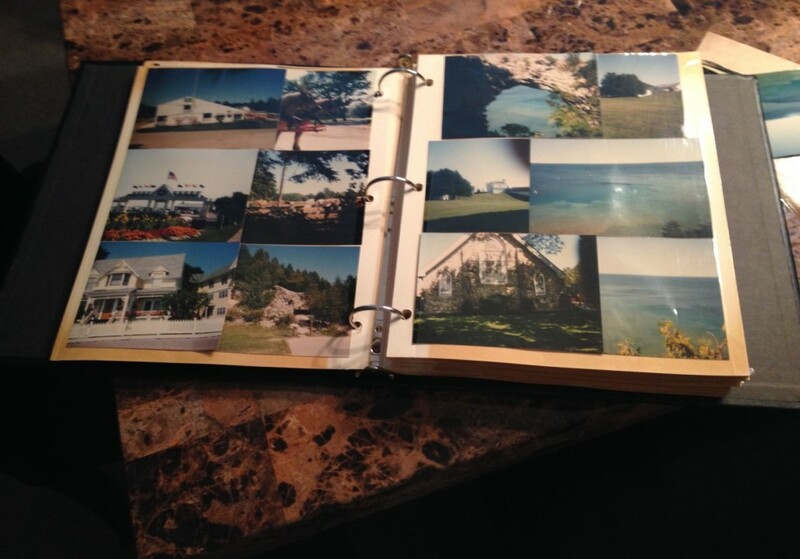 As you begin compiling your photos to bring family history to life, I will leave you with this last important tip: When choosing a photo album it is very important that you choose one that has archival safe pages. You always want to make sure that your photos are protected. 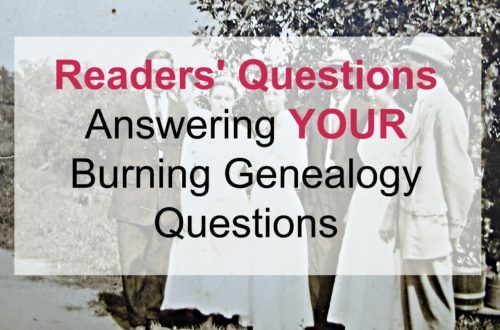 A native of Georgia, Madam Ancestry is a family history enthusiast and the family historian of her family. 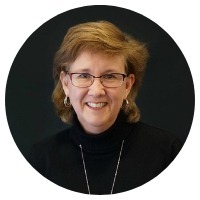 Her interest in researching family history began as a teenager, with her curiosity about certain people and events within her own family. Madam Ancestry takes pride in her family history and loves to help others achieve the same. 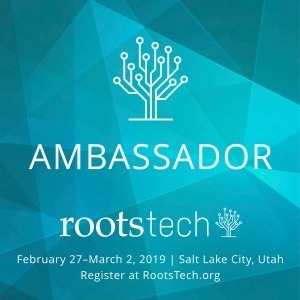 Her mission is “Connecting families one ancestor at a time”. 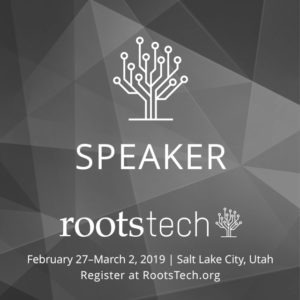 She is a member of the local and national chapters of AAHGS (Afro-American Historical and Genealogical Society) and is involved with other genealogy groups in her area. You can always stay up to date on what Madam Ancestry is doing by subscribing to her blog or following her on Twitter and Facebook! Make sure to also check out her website www.madamancestry.com! Great post! Thanks for sharing your wisdom, Madam Ancestry.